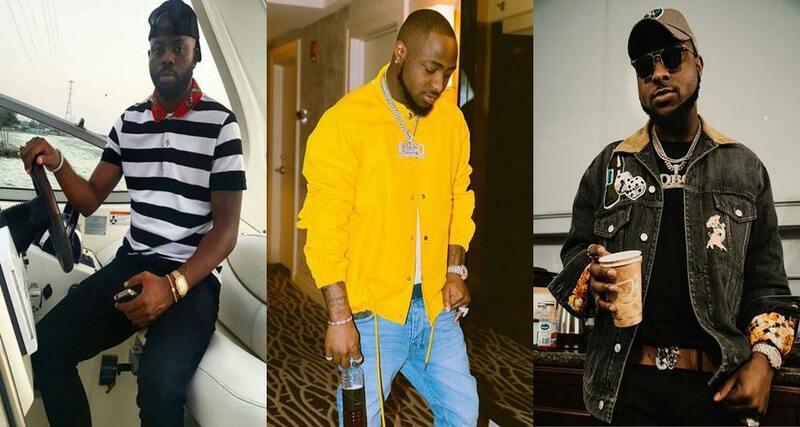 A man identified as Afolabi Kazeem, who back in April called out Davido with allegations that the singer absconded with his N60m, has filed a lawsuit against him. 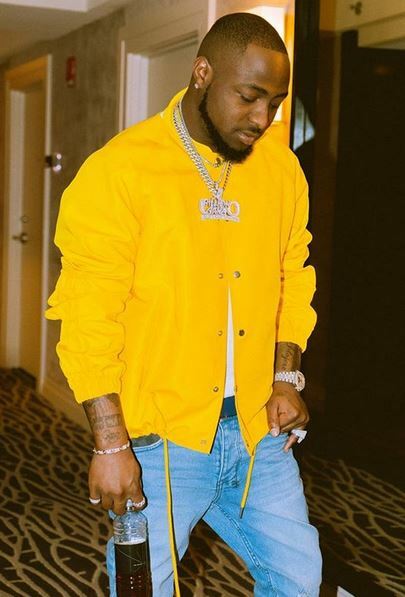 In his post, he spoke of how he gave Davido the money as investment for a jewelry business in 2011, but the singer failed to keep up with his end of the deal and proceeded to threatening his life. ”@davidoofficial I think and know that you know and understand what it means to bring this whole drama on to social media. I am doing this cause you have threatened not just my life but the life of my loved ones. 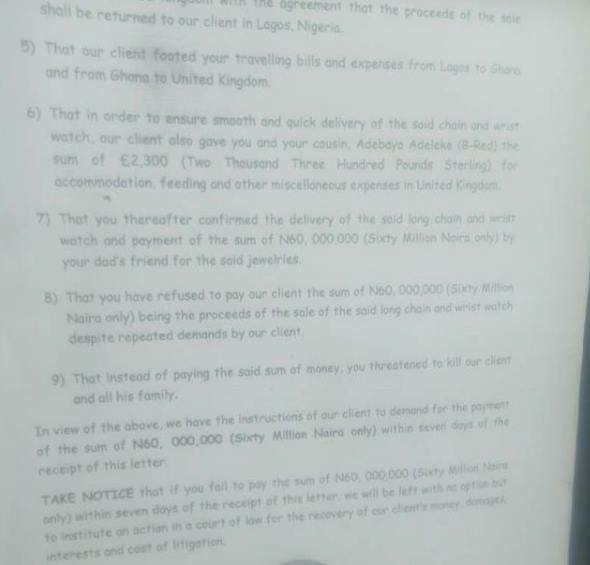 I am taking this step by step use your head my N!gga and send my 60 million naira i have proofs. One of the many police invites carrying david adeleke’s name. One of the many invites he refused to show up for. 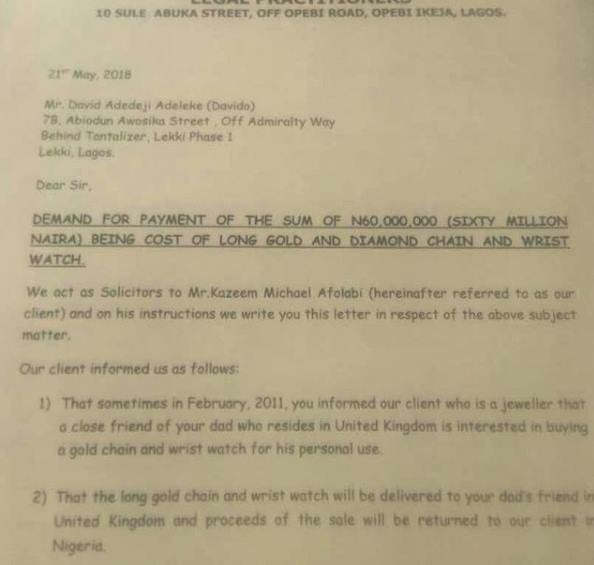 One of the many invites david adeleke refused. Davido you put me through troubles. You resisted all arrest, you and bayo adeleke @bredhkn resisted arrest from the police. Nigeria a corrupt country, where a citizen a normal civilian resisted arrest for years. You threatened me and my family (proofs intact). I don’t care how many police men you bribe i would get my money from you”. 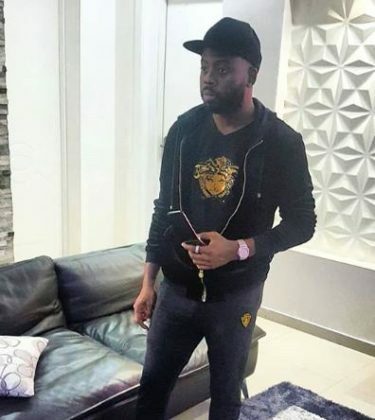 In a latest social media post, Afolabi Kazeem gave details of a suit he filed against the singer as he further revealed that he has been finding it difficult sleeping because a bounty has been placed on his head.